ROCK STAR...Leader of the monster truck mafia! CALIFORNIA KID...California's own Monster Truck! GHOST RYDER... He drives with a vengeance! GIRL POWER... She will keep up with the competition! SKELETOR...He aches to SMASH everyone out of existence! PIT PARTY & DRIVER AUTOGRAPH SESSION...Come early, meet the drivers, get autographs and take photos with the drivers and their Monsters. Pit party pass must be accompanied by an event ticket. Superman Seat Grabs, and of course THE BACKFLIP! 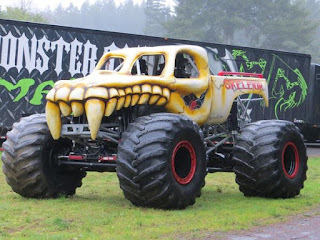 RIDE TRUCK...That's right! 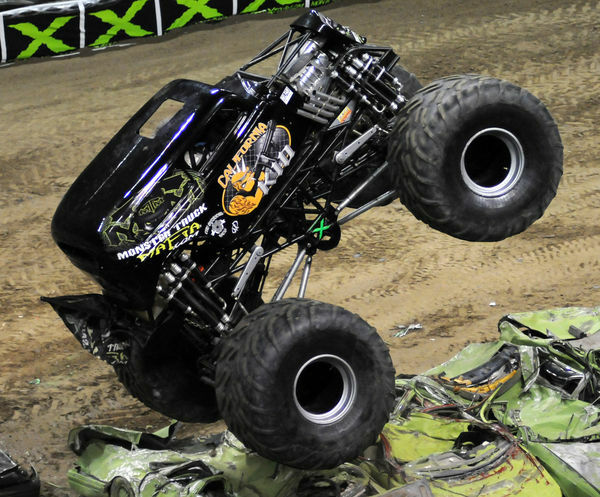 Get the ride of your life on-board a real Monster Truck during the Pit Party and Intermission! 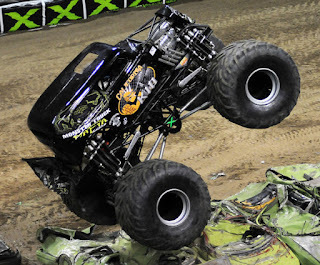 Order a VIP ticket and Party in the Pits with the stars of the MONSTER TRUCK DESTRUCTION TOUR! Didn't score VIP tickets? Don't worry, you can purchase a Pit Party Pass for just $10! Party with the Drivers starts 90 minutes before show time and ends 30 minutes before show time, every show. Save 50% off selected merchandise! - Enjoy savings off selected merchandise on location! Not to be combined with any other offer. 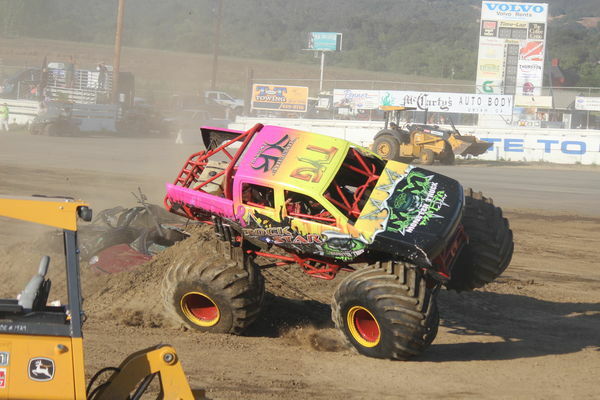 This post is sponsored by U.S. Family Guide & the Monster Truck Destruction Tour. I am not paid for this post, but I will receive free tickets in exchange for my honest review.